I am a member of the largest church in Grand Rapids, MI. Each Summer, my church plans and holds a special event for the families in our church; a time for us to come together as a church and as families. This year the church rented John Ball Zoo, so from 6pm to 9pm thousands of people ate together (hot dogs were provided), enjoyed music in the band shell and enjoyed seeing the many animals in the zoo. 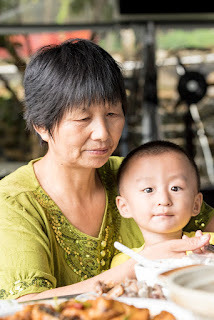 I noticed something as families ate together, and walked through the zoo - many, many of these families included grandparents who were enjoying the opportunity to experience the zoo with their grandchildren. 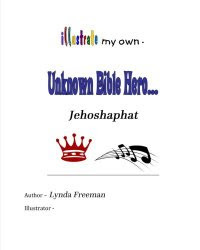 I was one such grandparent, because my grandsons were at this event with me. As I thought about this, I was reminded of an important truth. When it comes to people who love the children in our Children's Ministries, grandparents are often at the top of the list. 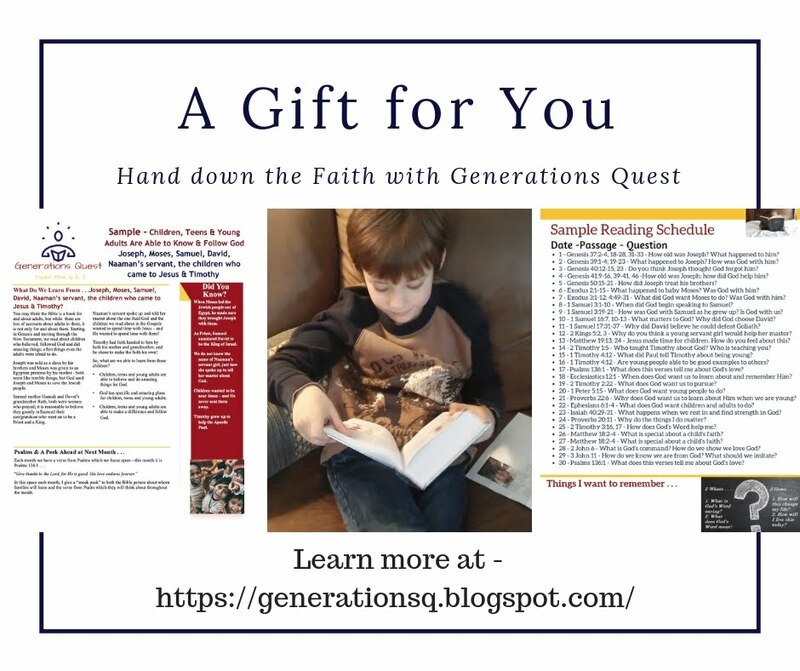 This is important for us to keep in mind, because not only do grandparents love their grandchildren, but they also care very much about the ministry of their church to their grandchildren. 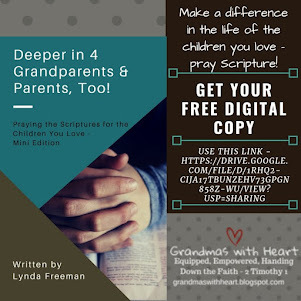 So, as you finish the details for the start of the new school year of ministry to and with the children in your church, keep in mind the grandparents. Think about how you might engage them in the Children's Ministry, because they are some of the people who care the most about the children. Consider the following ideas . 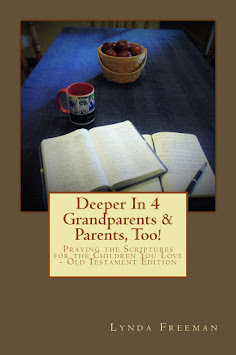 . .
Meet with the grandparents in your church and ask them to be prayer warriors for your Children's Ministry - for the children, the volunteers and the families. 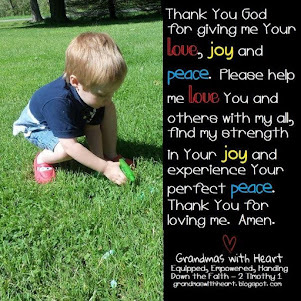 Visit the Sunday school/small groups of grandparents - ask them to pray about volunteering. Plan an opportunity to sit down with the grandparents and go over the scope and sequence for your Sunday and Wednesday ministries. 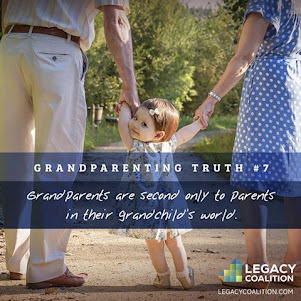 Let them know what their grandchildren will be learning and give them ideas for how they could build on and reinforce these lessons at home with their grandchildren. 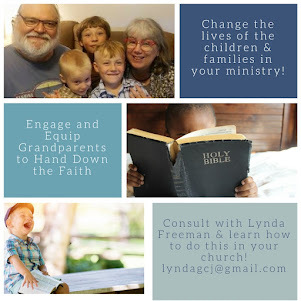 These are just a few ideas for how you could engage the grandparents in your church with your Children's Ministry. 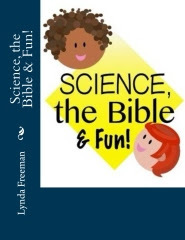 Doing this will strengthen families - and your Children's Ministry.